Hint: Head to SM Megamall early! (SPOT.ph) Froyo fans, another place to get Instagram-worthy treats is coming your way. Spanish frozen yogurt brand Llao Llao (pronounced "yao yao") is opening their third branch at SM Megamall tomorrow, May 10, and they have several freebies in store. 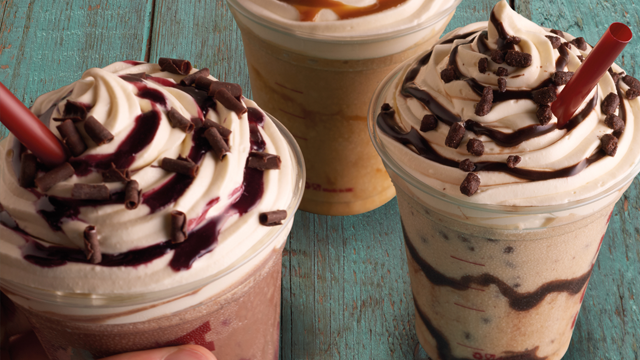 For one, the first 10 customers get a year's supply of frozen yogurt, for free! 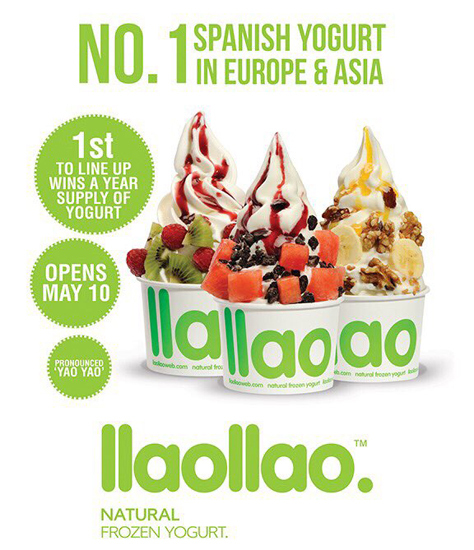 Llao Llao is best known for their Sanum (P199), which means "healthy" in Spanish. 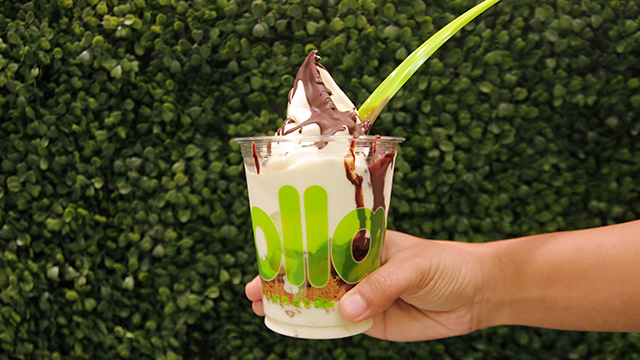 It definitely is: Llao Llao only uses yogurt that is gluten-free and made without any artificial preservatives. Loaded with your choice of toppings (including fruits, something for crunch, and sauce—we recommend the cookie butter one! ), this sundae is not only mouthwateringly good, it's double-tap worthy, too. Not one of the first 10 customers? The next 20 customers will get a free six months' supply of froyo, the next 20 after that will get a free three months' supply of froyo, and the next 50 customers after will get a free Sanum on their next visit. Llao Llao SM Megamall is at UG/F Building A, SM Megamall, Ortigas, Mandaluyong City. 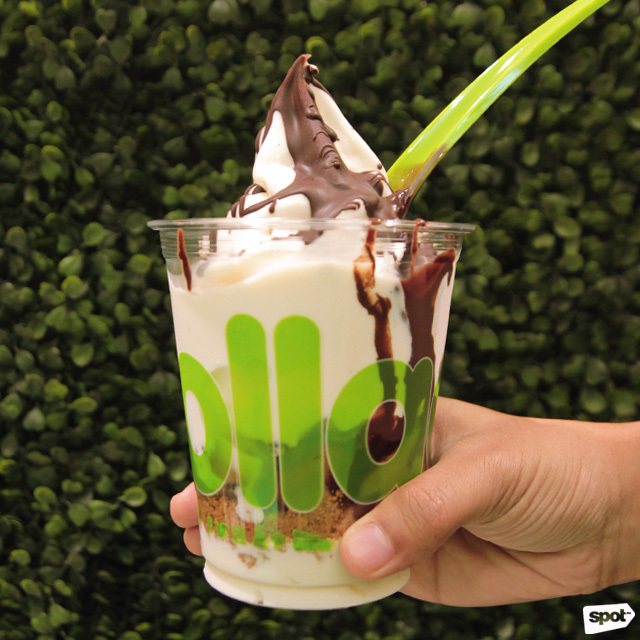 Llao Llao is also at G/F North Wing, SM Mall of Asia, Pasay City; and G/F Glorietta 2, Makati City.